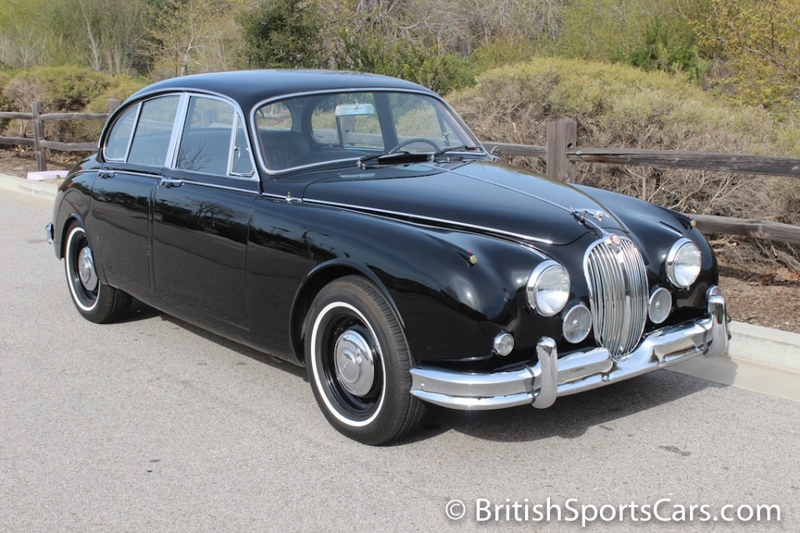 This 1960 Jaguar MK 2 is a car we have known for nearly forty years. It's an original San Luis Obispo car still wearing its black plate and original Lucksinger license plate frame which came from the original dealer. The car is believed to have 71,352 original miles on it, drives beautifully, and is honestly one of the nicest-driving MK 2s we've ever seen. 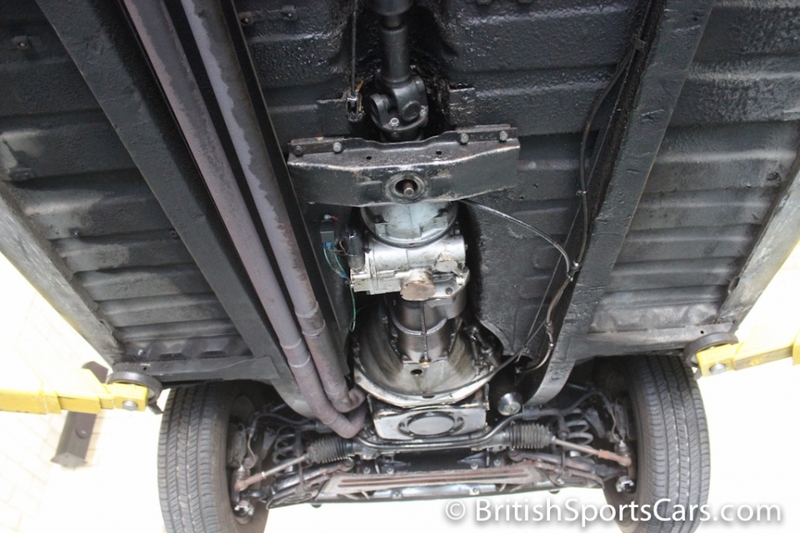 The car has never suffered from any accidents and has just a very minor amount of rust in the lower portion of the front fenders, which you can see in the photos. This is an original black-on-black car which is a very rare and attractive color combo. The paint is older and still shows very nicely, but on close inspection, has some cracking in several areas which you can see in the photos. The body on this car is exceptional. 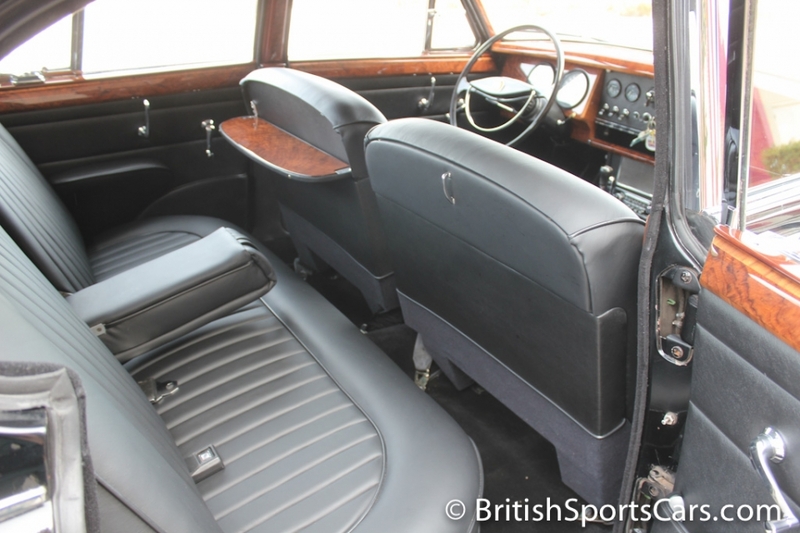 The upholstery is all freshly restored by BAS Jaguar Trim, and is done to a very high, show-quality standard. 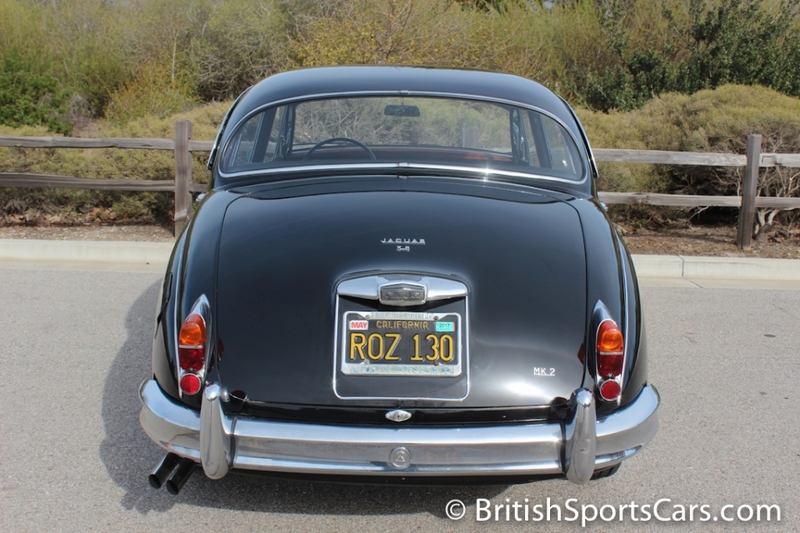 All BAS does is Jaguar, so it's done completely correct and is a very high-end job. The wood has also been fully restored by Madera Concepts, and is perfectly restored. 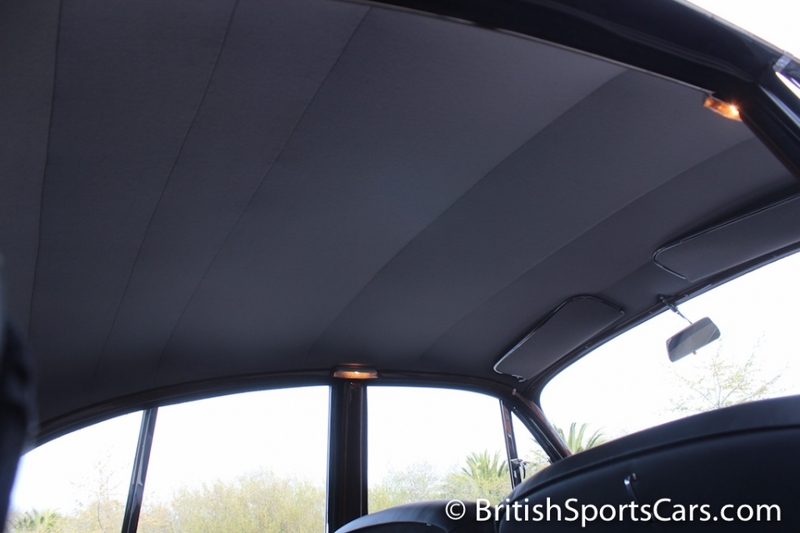 The full interior restoration on this car is gorgeous and not a low-end job by any means. The car drives beautifully and has been updated with rack-and-pinion steering, which is a significant upgrade. 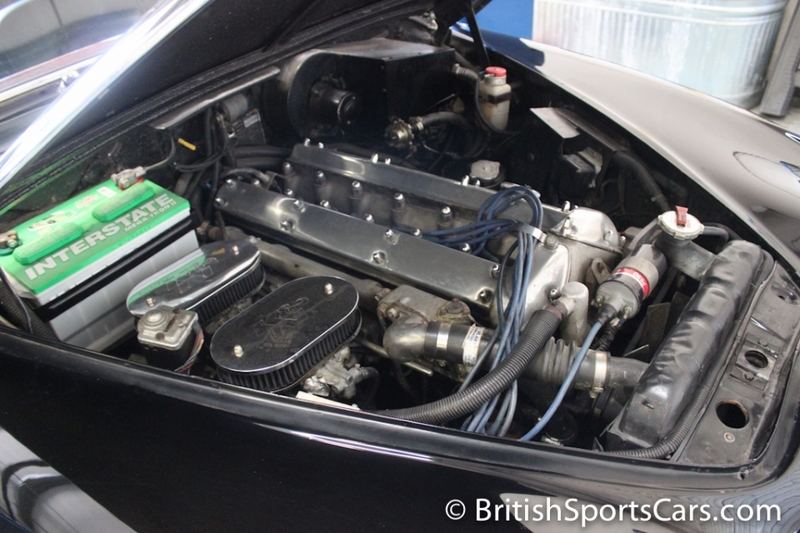 The car is all-matching-numbers and came from the factory with four-speed overdrive. The car comes with the original owner's manual and tool kit that is still in place in the spare wheel tray. 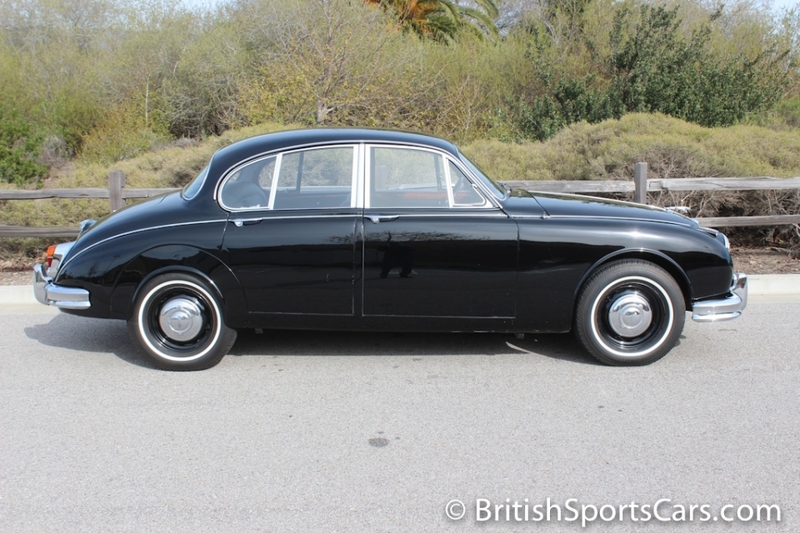 Jaguar MK 2s as nice as this rarely come available. Please feel free to contact us with any questions you have.